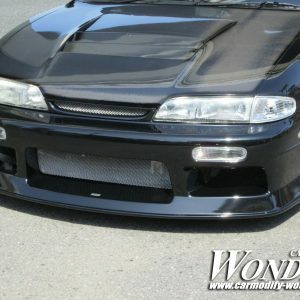 Designed and manufactured in Japan by D1 Grand Prix driver Takashi Haruyama’s company Car Modify Wonder, Glare aero kits features high-quality and durable FRP construction. Featuring a unique design the Glare lineup will set your car apart from the crowd.. 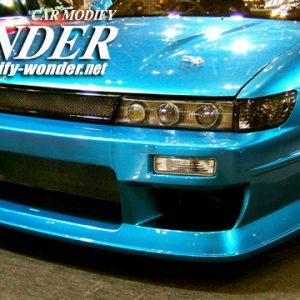 Car Modify Wonder is a Shop In Saitama , creating the high quaility in S-chassis Aero, Toyota Chasers, mark II , Nissan Laurel. 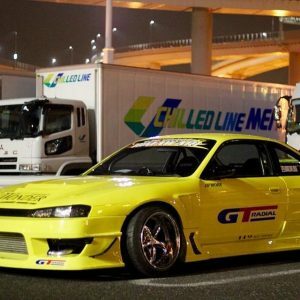 Takashi haruyama Racing Background from 90s to currently D1gp Judge / Competitor / and Fore Fronts to Japanese Drift world. Checked thoroughly and tested for near perfect finishes. Updates and News visit Wonder Instagram or Facebook Page!